WHAT I REMEMBER from the couple of shows René Daniëls (then not using the diaeresis in his name) did in New York in the mid-1980s is mainly feeling puzzled. The paintings were representational, andif I recall correctlymostly without figures. 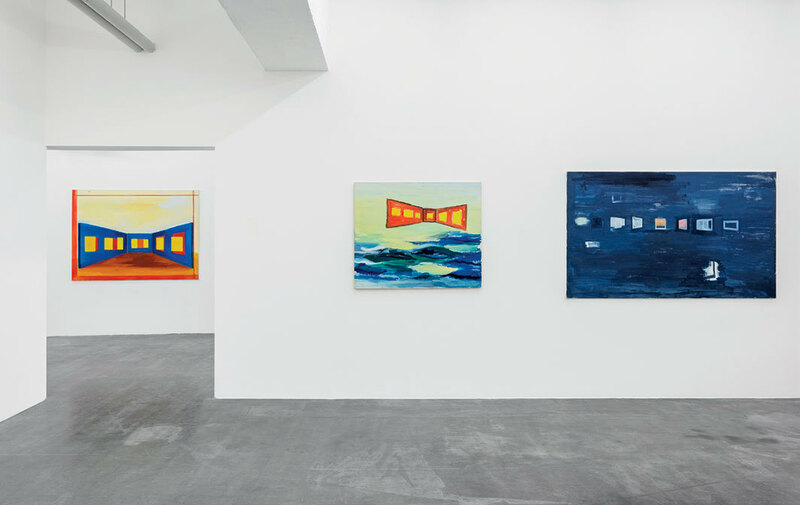 They more than flirted with abstraction, and they were shown at a gallery, Metro Pictures, that seemed to maintain a distinctly antipainting stance. At the time, these campsthe neo-expressionists, the abstractionists, and the Pictures crowdseemed utterly at odds, and yet this artist shared something with all of them and none. Whose side was the Dutch painter on? 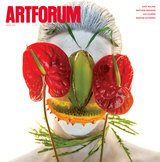 It’s telling that, reviewing Daniëls’s 1985 Metro show in Artforum that year, Jeanne Silverthorne felt compelled to read his work as a riposte to two other artists from the gallery’s stable, Louise Lawler and Allan McCollum; I wouldn’t have been so sure.